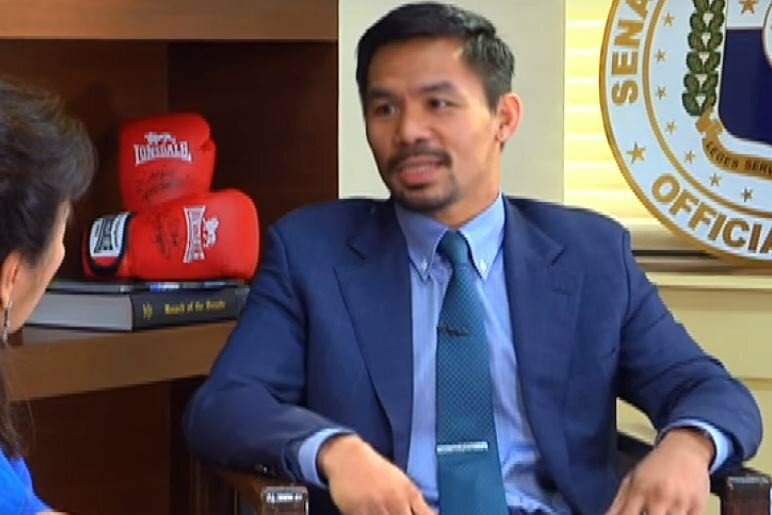 Manny Pacquiao is in full media swing this week ahead of his next fight against Adrien Broner but he’s also keeping an eye on another big fight in his division in the new year too. Errol Spence vs Mikey Garcia represents two of boxing’s brightest new undefeated talents colliding post Mayweather-Pacquiao era. They’re the new era of the welterweight division in many ways. It’s a fight that Pacquiao or Mayweather will not be put in with the winner against as they know in their heart of hearts that these young lions at this stage of their career are too much to handle. Pacquiao certainly showed in his own career at least that speed certainly kills.